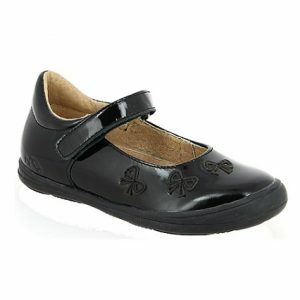 Delight shoes in a gorgeous watermelon leather material with a tan flexible sole. 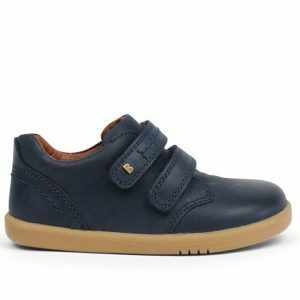 From the step-up first shoe collection at Bobux we have the beautiful soft leather shoe called Delight. 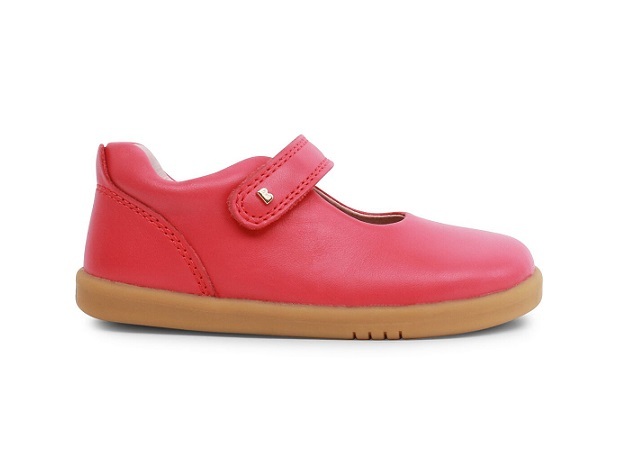 Bobux delight watermelon is a pop of colour in a mary-jane style with single Velcro strap. 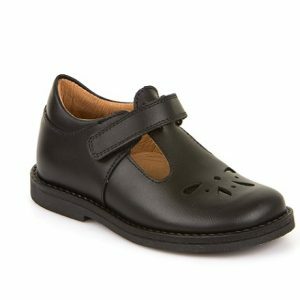 Leather inside and out and flexible barefoot sole is the ideal shoe when your little one has started the big milestone of walking.